Please note this is NOT a complete listing of all the products we have in stock. Please call the store for product availability. 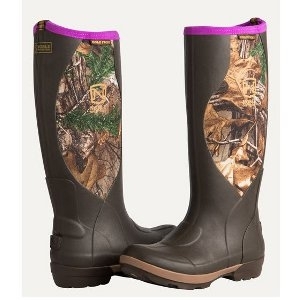 100% Waterproof top to bottom. Designed for a woman’s foot. Contoured foam around foot for a custom, secured fit. Ultra breathable 3D mesh lining. Removable shock absorbing, anti-bacterial insole. Lightweight neoprene. Ozone resistant industrial grade rubber. 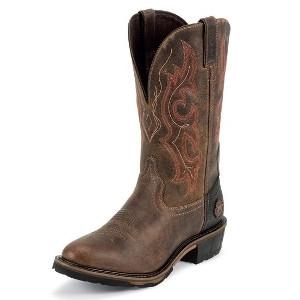 Anti-slip, non-marking outsole for reliable traction. Reinforced toe and heel. 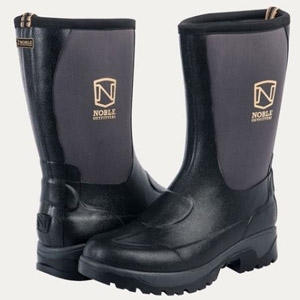 The most innovative and comfortable waterproof boot on the market is here! 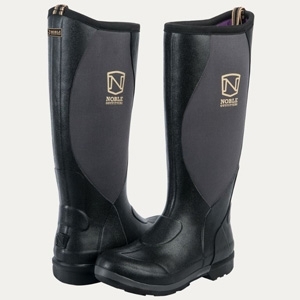 New Noble Outfitters™ MUDS™ Stay Cool boots are engineered with a completely unique design, inside and out, to keep you ultra comfortable and 100% dry. Constructed with a rubber bottom, thin neoprene top and an ultra-breathable and moisture wicking lining to improve airflow and reduce heat buildup, the MUDS Stay Cool style is designed to keep you comfortable, even in hot and humid weather. 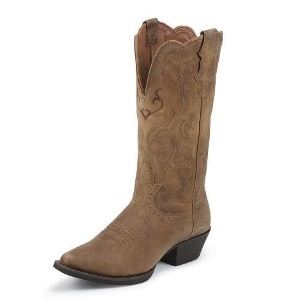 Whiskey Buffalo is a 12-inch tall Men's Silver boot with a wide square toe, a long base cowboy heel, and J-Flex Flexible Comfort System® insoles. They also have removable open cell polyurethane orthotic inserts. 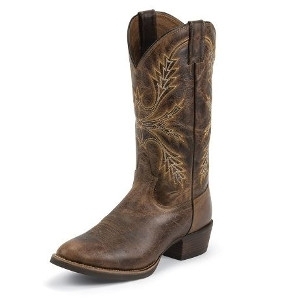 The Antique Brown Buffalo 13-inch tall men's cowboy boot embodies western grit and maximum comfort. The distressed golden brown leather exterior provides a vintage backdrop to an inventive gold and cream embroidery on the upper. The square toe and heel allow for a relaxed fit in the stirrup and the J-Flex Flexible Comfort System® insoles with removable open cell polyurethane orthotic inserts provide maximum cushion and support for lasting comfort. Inspired by the traditional cowboy boot, the Rugged Utah Waterproof is a 13-inch tall men's Hybred® work boot that brings quality to the work force. 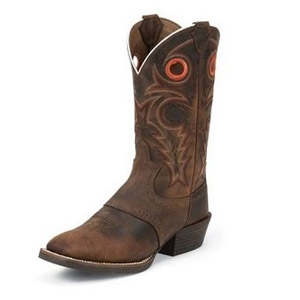 The classic western designed boot has a distressed rich brown waterproof leather exterior and a colorful orange and coral stitch pattern along the upper. This stylish boot is made for utility with a J-Flex Flexible Comfort System® insole, the Justin Stabilization Technology®, Ortholite® Comfort Foam insole, and a Dri-Lex® cover.